A Dental practice’s Google My Business listing* is a vital tool that can be used to persuade new patients to choose your practice over your local competition. Here are tips dentists can use to optimize their Google My Business Page, improve their search results and bring in more patients. 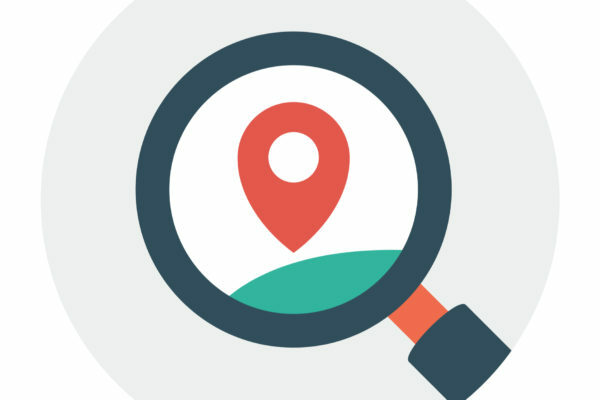 *Google My Business listings, or GMB, are the map listings that appear at the top of local business search results with reviews and basic location and contact information. You also need to verify your Google My Business page. By doing so, Google verifies that you are an actual dental practice operating from the address that is on your GMB page. This gives account owners the power to manage their GMB page, the information on Google Maps, Search and other properties associated with your dental practice. Your Google My Business page needs to accurately reflect your dental practice business information. Be sure that your practice name, phone number, and address are all listed properly, and that your hours of operation are accurate. Check out Google’s guide to learn more about updating your Google My Business account information. Both verification and optimization are services Smile Savvy offers through our Local Search & Reviews package. 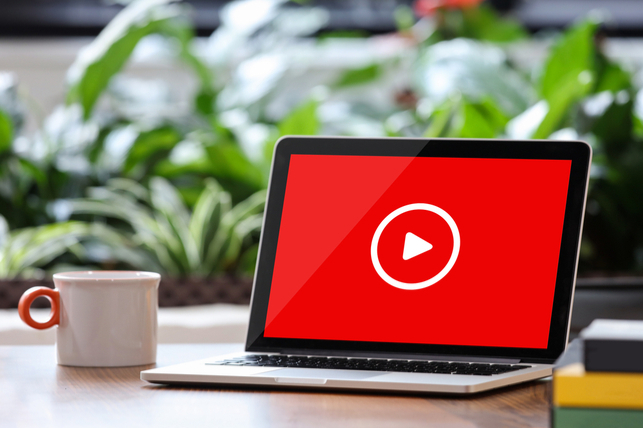 We suggest adding video tours of your dental, fun peeks behind-the-scenes, and using videos to rouse support for any cause that your dental office champions. Have fun and use videos to share your dental practice’s personality. Videos cannot exceed 30-seconds in length, so keep them short and sweet. Most videos take around 24 hours to appear on your GMB account. Google now allows businesses to share blog-like posts directly in their Google My Business listing. 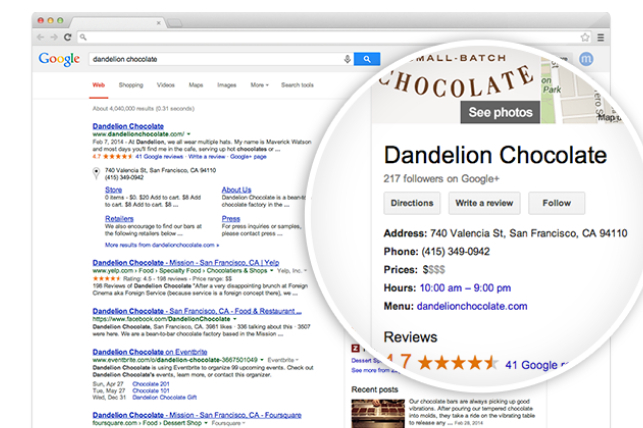 Posts from GMB accounts show up in search results and on Google Maps listings. Google Posts gives dental practices a chance to share relevant dental content, as well as happenings and promotions that are occurring in-office. 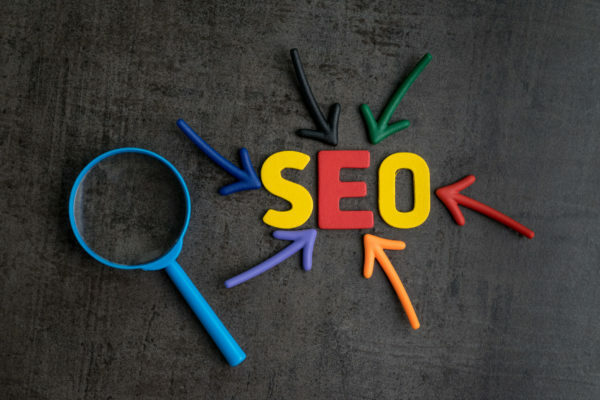 When using the Google Posts, be sure to include rich imagery and a call to action that brings searchers back to your dental practice website. To learn how to post from your GMB account, check out Google’s quick guide. 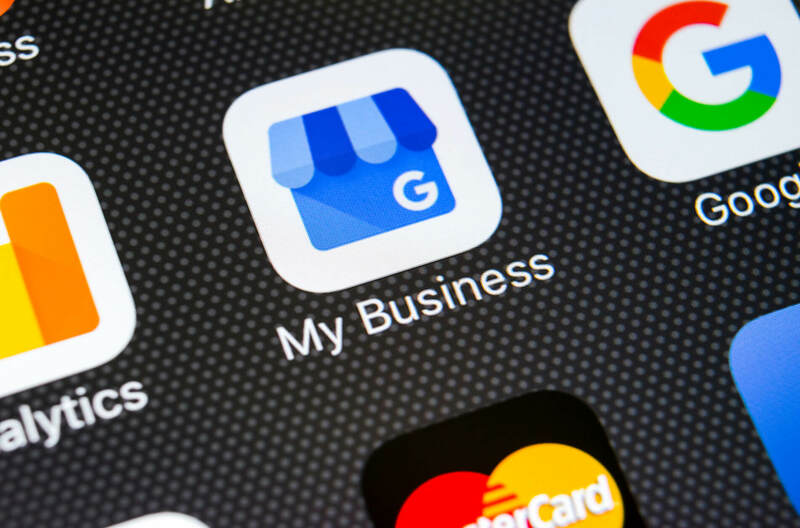 Late last year, Google added Questions and Answers to Google My Business accounts, which allows customers the ability to ask questions about a business. Once a question is posed, the GMB account owner can respond, or another user can respond. Dental practices should absolutely use this feature to answer questions about their practice, and make a better connection with a potential patient. 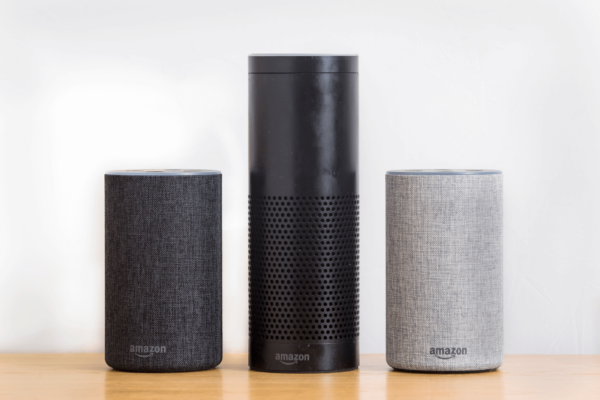 Unfortunately, there are no notifications that alert GMB owners that a question has been posed, so you must monitor your questions and respond quickly. It’s vital that your dental practice is proactive in answering questions, and not chancing a negative or untrue response from an unhappy reviewer. Are You On Top of Your Google My Business Page? Managing your Google My Business listing can take a lot of time and patience, especially if there are inconstancies or errors. Smile Savvy helps dental offices move to the top of search results and promote positive reviews with our Local Search & Reviews service.